Maybe you can't change a leopard's spots, but you sure can look fabulous wearing them! 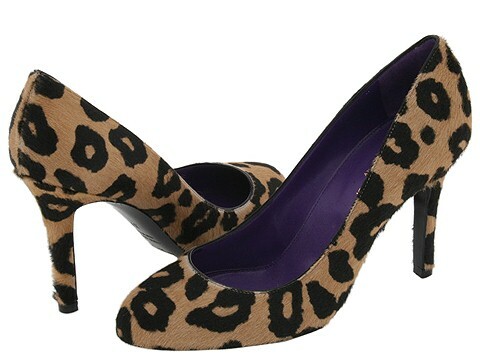 Go a little wild in these chic pumps by Sergio Rossi. Haircalf upper. Leather lining. Lightly padded. Leather sole. Made in Italy.